How to Refinance my Home Loan? Clients ask us these questions all the time. What you should be really asking yourself is who the right real estate agency is that can help you navigate through a competitive market and guide you in making the right decisions with your hard earned money. This is one of the most important decision you’ll ever have to make when buying, selling or refinancing your home. Anyone can list a home online for sale and just wait for the fish to take the bait, but the stakes are too high to work to trust a bus bench realtor (no offense). Have you had a similar situation as mine, and what was the timeline and outcome? What type of communication should I expect from you and in what form? What is the process going to be like and what do you expect from me? What is your ratio from buyers to seller? Our mission is to be unique, all inclusive and exclusive in providing excellent service and unparalleled representation to each client and organizational member that in return will retain a relationship of trust and longevity. 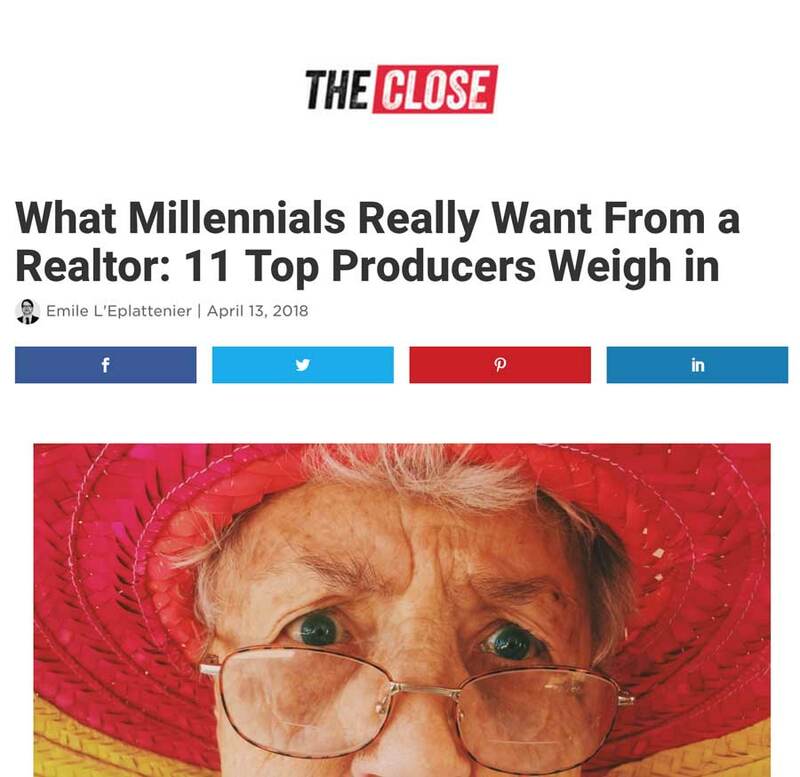 What Millennials Want ArticleWhat Millennials Really Want From a Realtor by The Close Magazine. An inside look on what millenials look for when working with real estate agents. 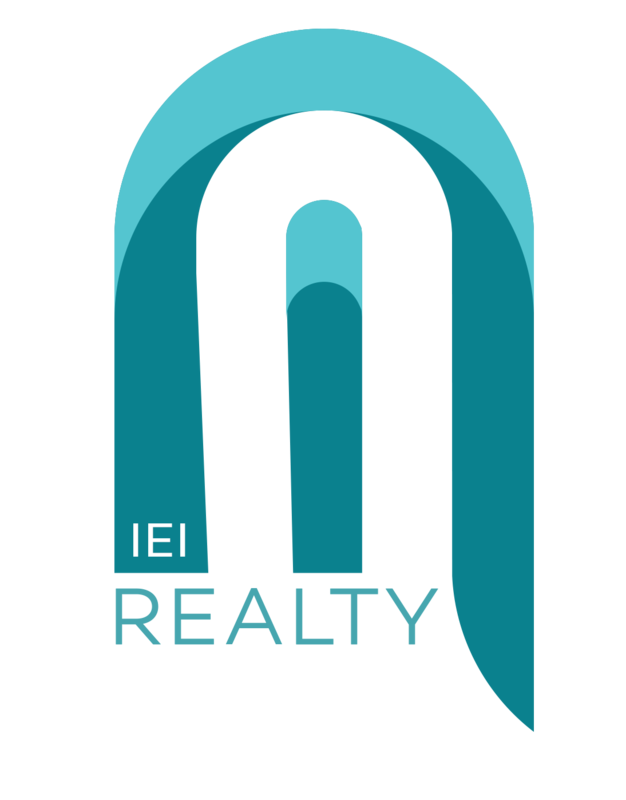 We are a leading Millenial realtor agency with Millenial realtors in Los Angeles that have leverage modern communications means for a modern paced life. We'll Get Back To You in The Same Day!